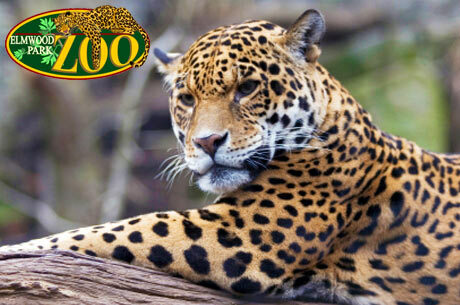 Treat your family to a membership at the Elmwood Park Zoo. For $42, you get a one year membership for two adults and any children under 18 that reside in your home. If you order through December 8th, Eversave is giving all new and old customers a $5 credit to use toward a save, making the membership just $37 if you choose to use your credit. You will get free park admission, members-only discounts, access to special events and more. And, once you activate your membership, you can also enjoy 10% off Elmwood Zoo’s Brunch with Santa on December 11,17, and 18. See site for full details.